New Beginnings Preschool offers programs for children ages 2-1/2 through 5, Monday through Friday. For children turning 5 early in Fall and missing the public school cut-off for Kindergarten, we offer a full Kindergarten program. We understand that everyone’s schedule is unique. New Beginnings Preschool offers extended hours of child care, both before and after our regular school programs. Our lunch period is from 11:30 AM to 12:30 PM. All half-day and full-day students bring a lunch from home, and when the children are finished eating lunch, they enjoy recreation and group activities. New Beginnings Kindergarten Program picks up where preschool leaves off. Students attend a full-day class from 8:30 AM to 3:30 PM, Monday through Friday, for the entire school year. 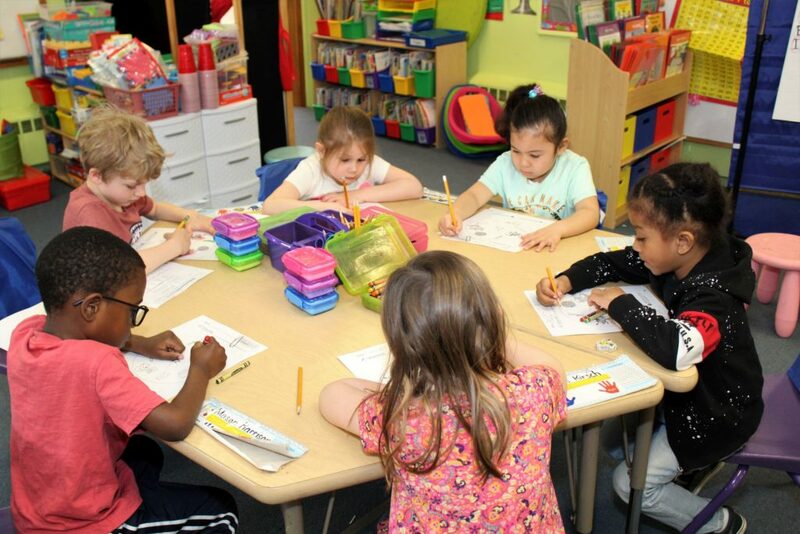 Our curriculum follows the academic guidelines established by the State of New Jersey and local municipalities, and it is designed to fully prepare students for grade school in a public or private setting. 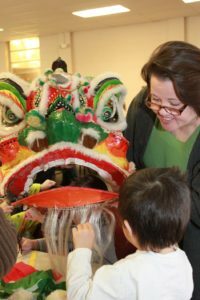 Our preschool programs offer enrichment with special classes and events throughout the year. 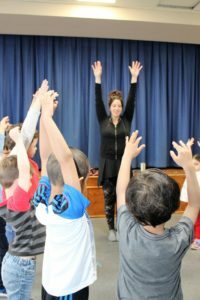 Students enjoy dance and music programs, visits from local first responders, a pediatric dentist, storytellers, musicians, andothers. Holidays are celebrated with a Halloween Party, a Thanksgiving Feast, a Christmas Party, an Easter Egg Hunt, and other special activities. © 2019 New Beginnings Preschool at Grace Lutheran. All right reserved.